Spring is definitely here. 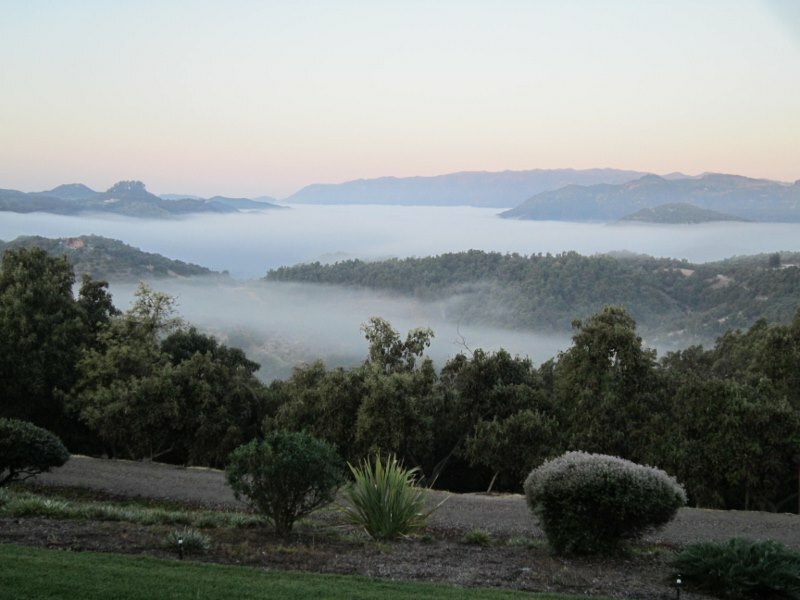 We have fog in the morning and blue skies in the afternoon. No (or not much) rain. It looks like El Nino was a bust for Southern California. 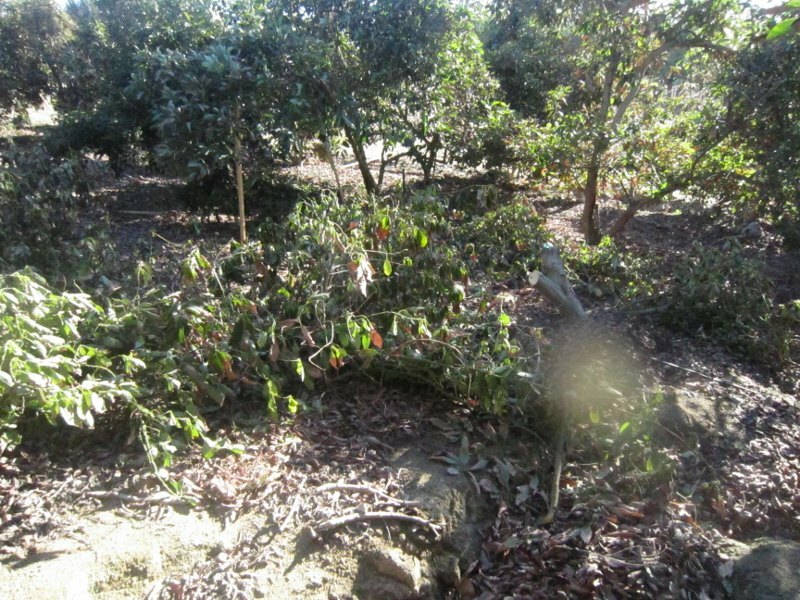 While we haven't had much rain, the rain we did have came with winds, so we had about 25 or 30 trees blow over. We decided to take the downed trees out and replace them. 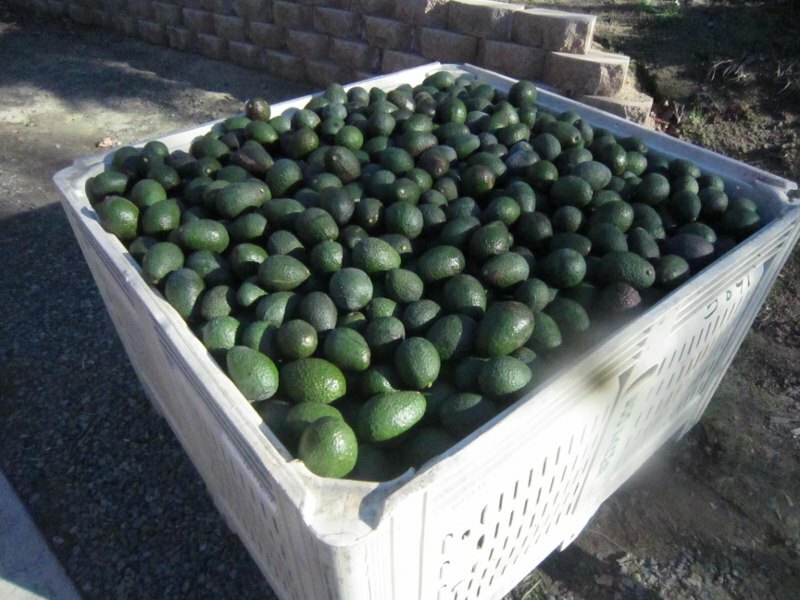 We've done one pick of Avocados so far, getting the largest ones off the trees. We will pick again in another month when the smaller fruit sizes up. We had a good crop this year, probably around 120k lbs. Unfortunately, however, the prices aren't great because of a huge amount of Mexican fruit in the market now. We're hoping it will be better in a month. 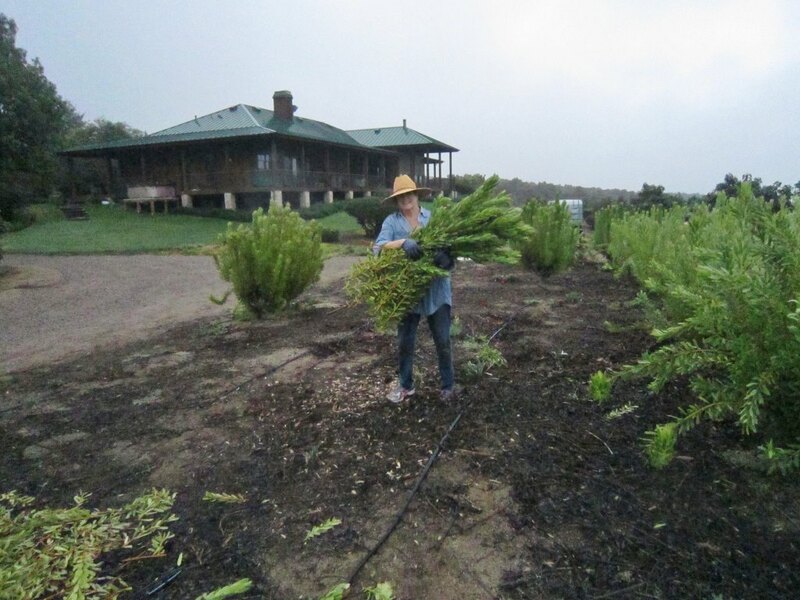 We also picked the last of the Leucadendron this month. Glad that's over, cutting flowers is hard work. The vines are growing really fast. We had bud break at the end of February and now the shoots are 2+ feet tall. Gary and Isaura have been shoot thinning and putting up the wires up for the last several weeks. 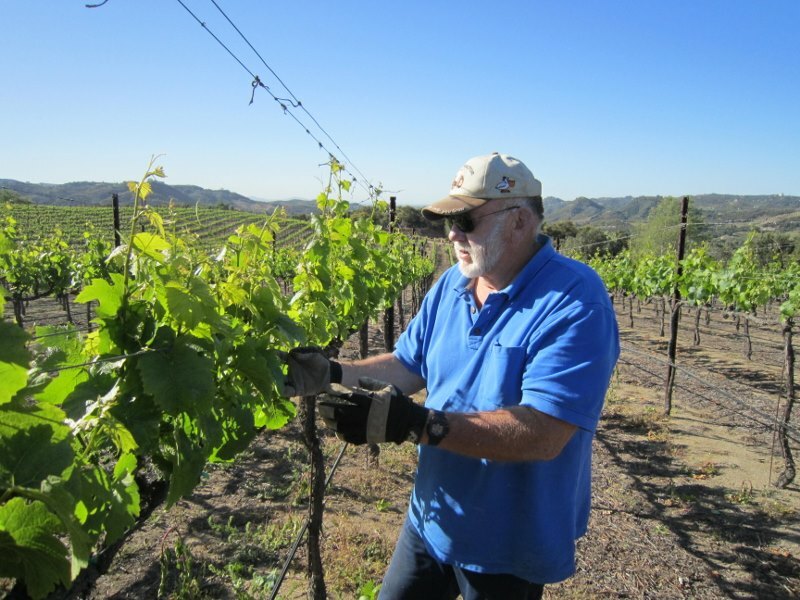 It's a lot of work, but they finished it off this morning, and the vineyard is looking good. It's time for the annual Blessing of the Vines. Join us on May 22nd. The grocery stores and farmers markets are full of great spring vegetables. My garden, of course, has nothing planted yet, so I'm going to have to concentrate on summer veggies. 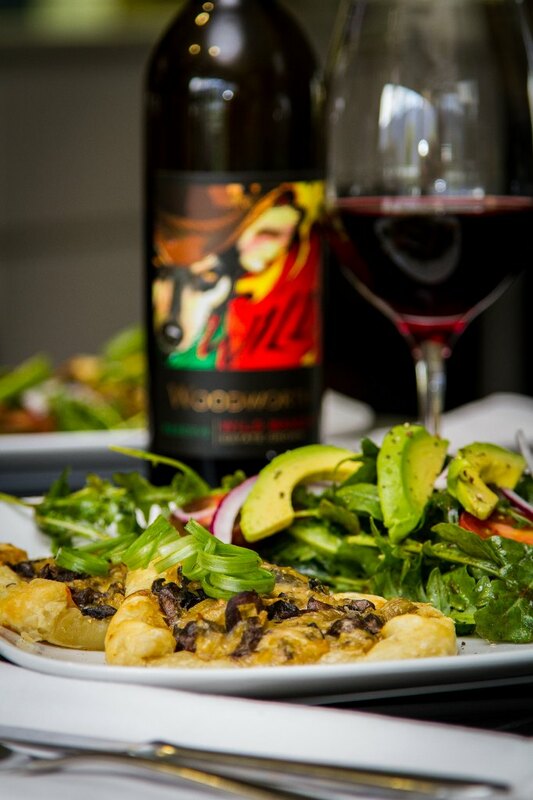 Anyway, it's sometimes a challenge to come up the right wine when building a meal or appetizers around vegetables. Here's a handy chart for you to use. Our favorite chef, Patrick Bartlett has come up with a great recipe for our award-winning Wild Bandit. 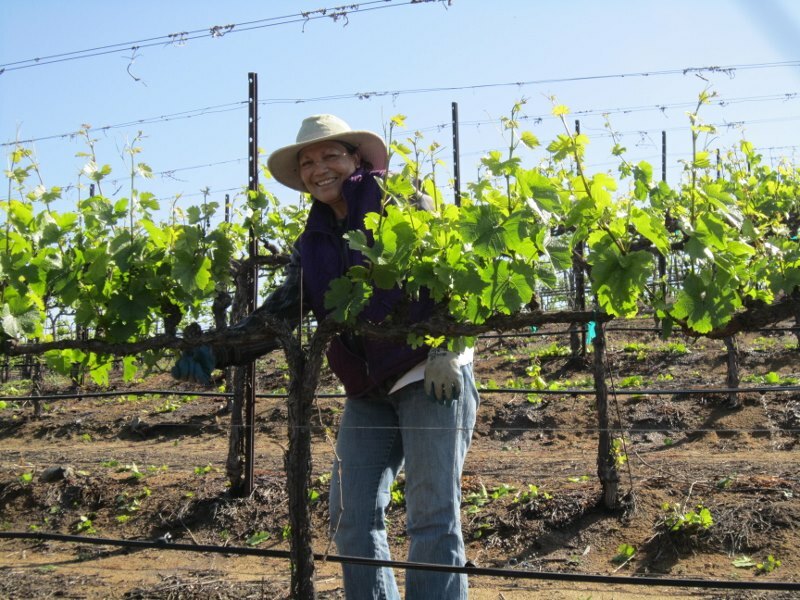 This interesting wine has won a Double Gold/Best of Class at the Women's International Competition and Silver Medals at the LA International, the Grand Harvest and from the Inland Empire Magazine. The Mushroom Leek Tart is a wonderful combination of wild mushrooms, leeks & shallots, sour cream and Gruyere cheese in a puff pastry. 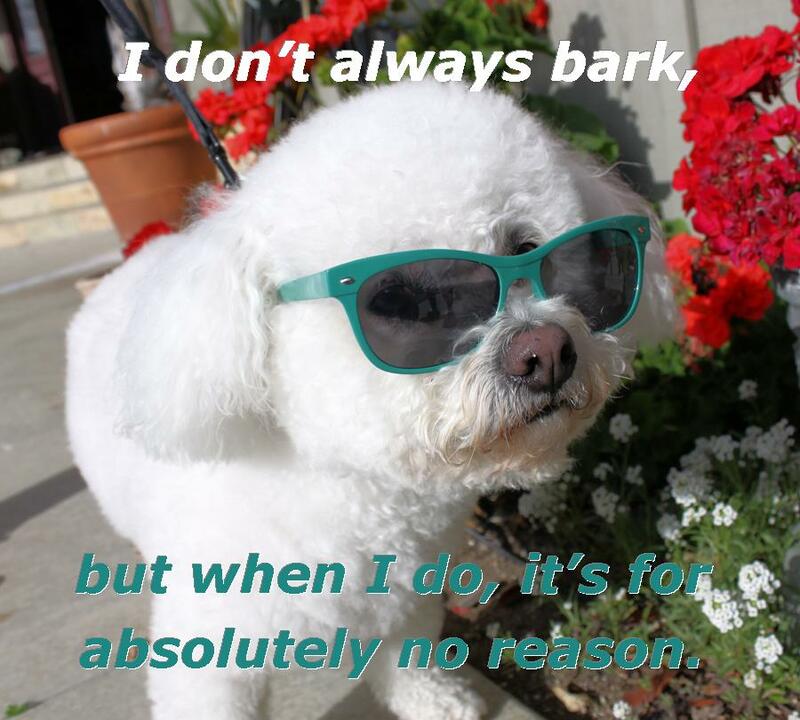 Sounds pretty good, doesn't it? 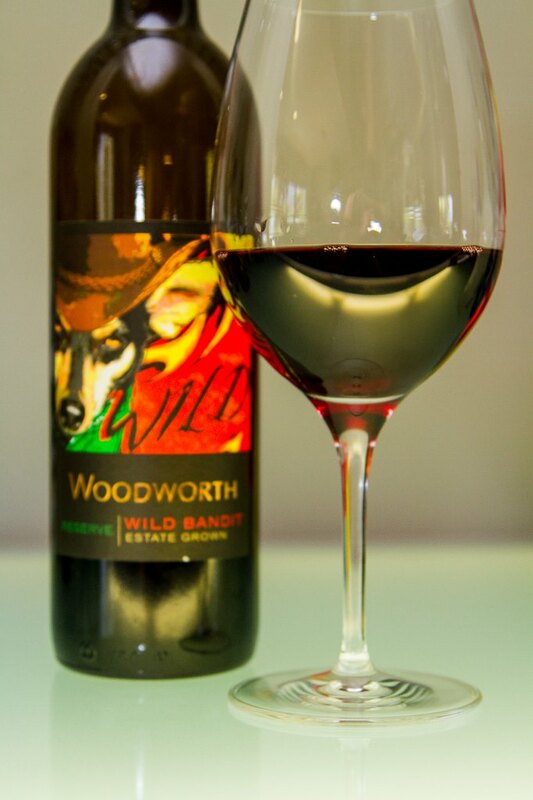 Wild Bandit is a delicious blend of 65% Syrah and 35% Pinot Noir. 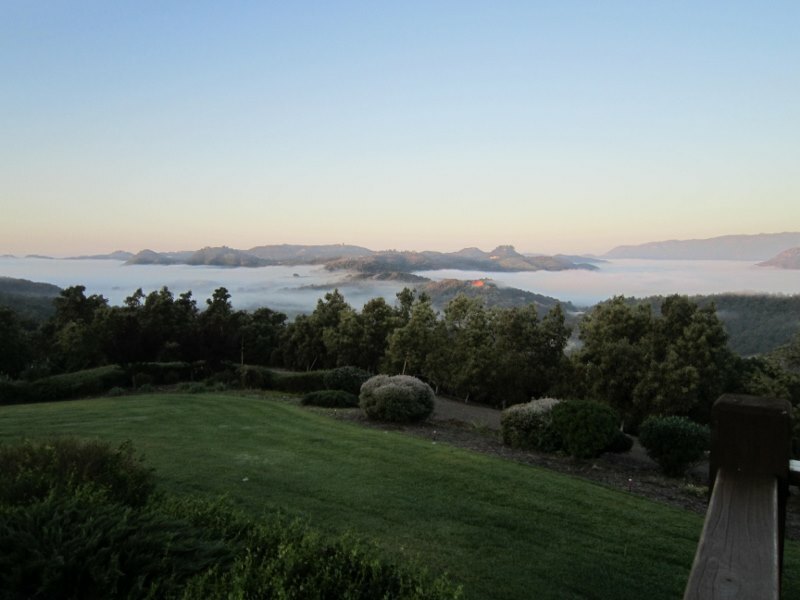 The big, fruit, licorice and tobacco notes harmonize with the rich earthiness of the mushrooms and leeks. The butteriness of the tart shell, along with the cream and cheese, tames the wine's firm tannins and allows the layered notes of blackberries and black cherries to rise up and bloom. Here are a couple of new apps that you might enjoy. If you have a large wine cellar, or have been studying wine for years, these may be a little basic for you. If you are looking for a way to learn more, or find the right wine for what you are cooking while you are standing in the wine store, these might be for you. They are free, so no risk. Demystify wines and grape varietals with Plonk (Android, iOS), a quick and elegantly designed guide that allows users to quickly learn about grape varieties and wines. 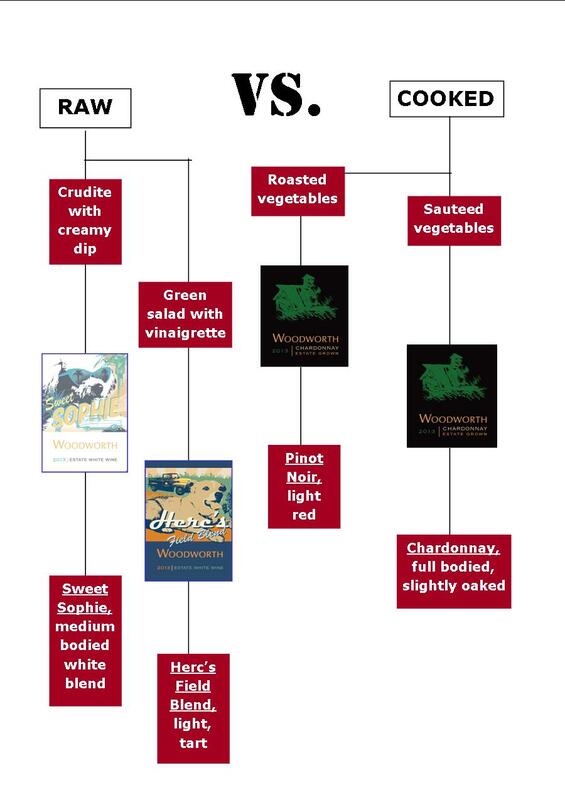 Simple, color-coded tiles allow you to explore grape and wine varieties, reading up on their various traits, preferred food pairings, as well as recommendations of similar wine varieties. Users can rate and star particular wines and grape varietals, as well as mark particular favorites for easy reference down the line. 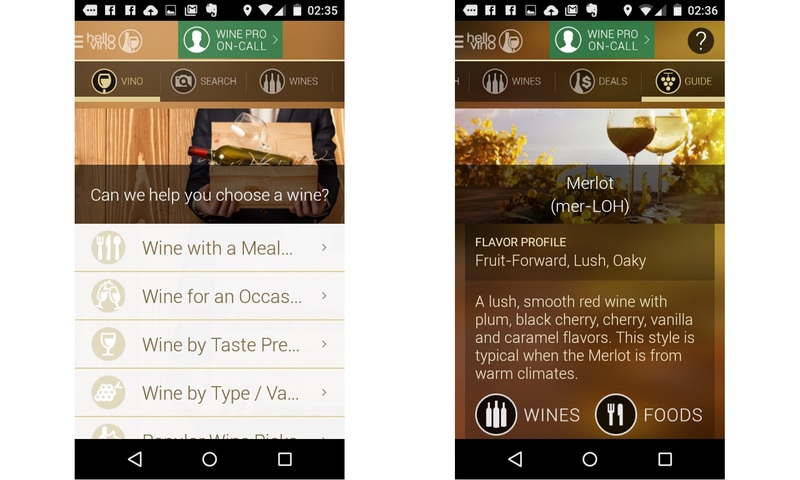 Hello Vino (Android, iOS) is designed to be your personal wine assistant. Rather than aim for the gung-ho wine enthusiast, Hello Vino is designed to assist the everyday wine buyer, suggesting the best wines for your food. Users can snap pictures of their purchases and add notes to their favorites. 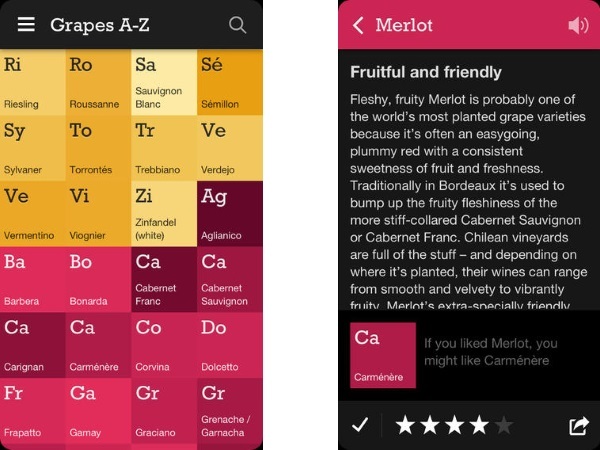 The app's extensive wine guide allows users to read up on wine and grape varieties as well. As a premium feature, users can scan wine labels to bring up tasting notes, ratings and recommended food pairings. Users can even call a California-based wine concierge for advice in choosing just the right wine for an occasion.